Experimenting with shallow and wide depths of field and managing the exposure like this gives you much more control, results in better exposed pictures and allows you to experiment a lot more with the available light. It’s also much easier than I thought it would be. Looking deliberately for lines and shapes in architecture gives you a different way of photographing buildings. Instead of seeing the building, you start to see it as a series of shapes, lines and patterns – it becomes almost abstracted. You can start to put different shapes together to create much more interesting photos. Try to tell the story of a building, like what it’s made of, or when and where it was built – give the viewer clues to its whereabouts by what you capture around it. Big thanks to Paul Wolfgang Webster – I took all of these today during his architecture photography course, and they’re a huge improvement in my work (so much so, I’ve written my first blog in a while!). Usually after a day of shooting I don’t have this many shots I’m proud to share, so hopefully this is a new beginning for my architecture shots. This is the second course of his I’ve been on, and I’d definitely recommend them – you can get them through Amazon Local deals at the moment and they’re well worth the money! 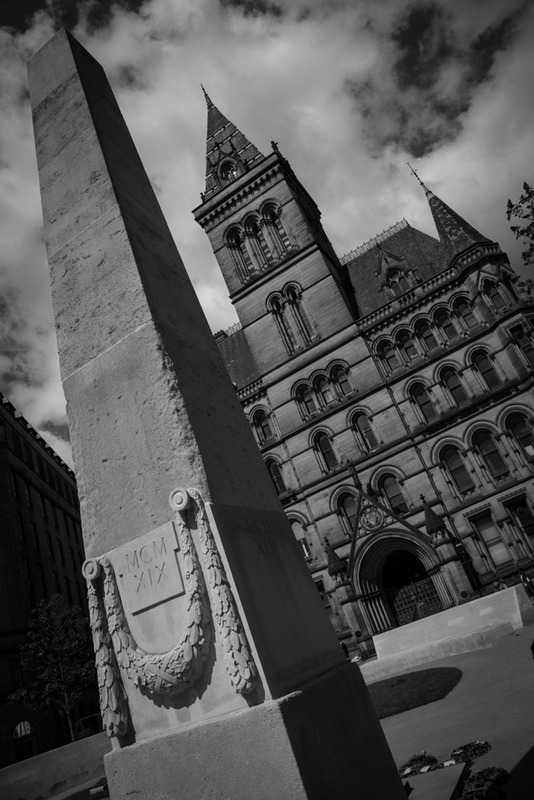 For more of my pictures of Manchester, have a look here.